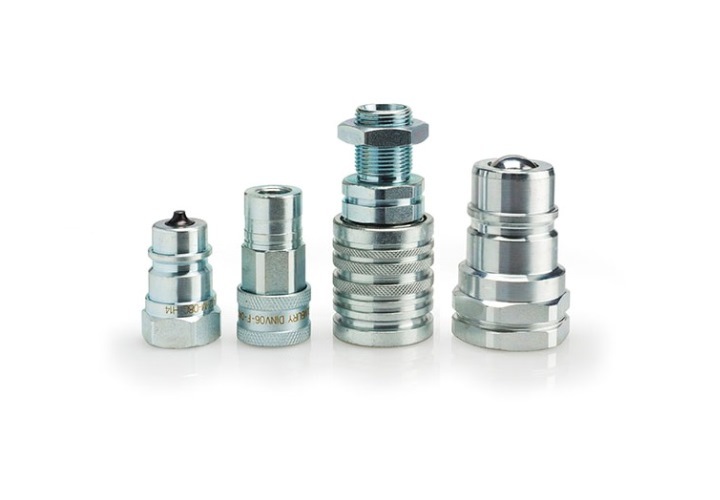 Standard quick couplings are available in a divers range of versions. With a simple click you can connect both sides. or are available as push-pull option. 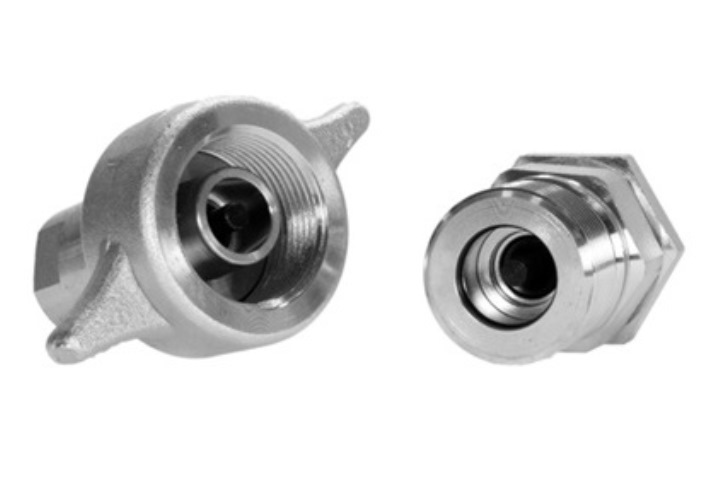 Different push & push-pull coupling for a divers range of applications. 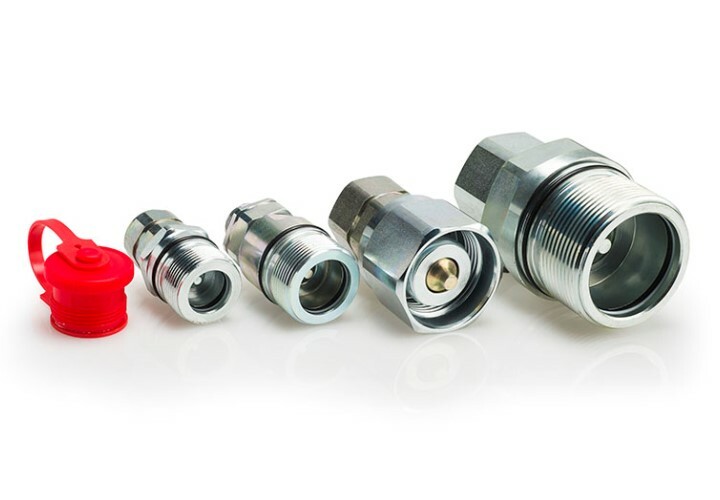 These quick coupling are conntectable when pressurized, also available in different versions.